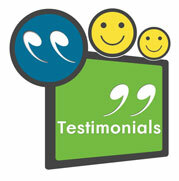 Need Help Moving From or To Maidstone in Kent? Maidstone is the county town of Kent, England, 32 miles south-east of London. 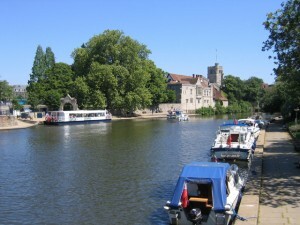 The River Medway runs through the centre of the town linking Maidstone to Rochester and the Thames Estuary. Historically, the river was a source and route for much of the town’s trade. Maidstone was the centre of the agricultural county of Kent, known as the Garden of England. There is evidence of a settlement in the area dating back to beyond the Stone Age. 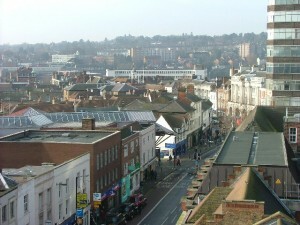 The town is ranked in the top five shopping centres in the south east of England for shopping yields. Much of this space is provided the two main shopping centres in the town, ” The Mall Maidstone” and the “Fremlin Walk” which opened in 2006. Other recent developments include the riverside Lockmeadow Centre, which includes a multiplex cinema, restaurants, nightclubs, and the town’s market square. The leisure industry is a key contributor to the town’s with the night-time economy worth £75m per annum. Maidstone is a hub for major roads such as the M20 motorway, the A229, A249, A20 and A26. The M2 motorway is also a short distance to the north and the A21 is not too far away. The historic centre of the town is largely pedestrianised or of restricted access to private vehicles. The two railway routes that serve the town are not principal ones, in spite of the fact that Maidstone is the county town, due to an accident of history. There are two principal stations: Maidstone East, the more northerly of the two, connects with London and Ashford whilst Maidstone West is on the Medway Valley Line. Dee Dee Moving is an established and genuine family run Removal Company Maidstone with over 30 years experience in helping individuals, families and businesses move home or office. All operatives are highly trained in lifting and packing techniques and aim to make your relocation to or from Maidstone or Kent as stress free and effecient as possible. Call free to arrange a visit to your residence from one of our relocation consultants at your convenience or alternatively fill in our online quotation form. If you are moving from or to any area in Maidstone Kent, Dee Dee Moving can help you with all aspects of your removal to your new Home or Office.